I need an accommodation for five or six days near Chennai Central Station. I am from West Bengal. So kindly give me some info/contact no/email for a Bengali Lodge/Hotel (cheap) near Chennai Central station. Soumik, would a recommendation for a fine, luxurious, cheap and Tamil establishment not be 'fit for purpose' for you in Chennai? It would certainly get you better recommendations. can u give me any contact no of that hotel/ lodge ?? This has shut down. click.
" It seems the restaurant has closed down and the owner has left for Kolkata with no concrete notice on if he will return back or not. And he does will our Sree Annapurna restaurant open again in the same location. I went there today (2 Feb 14) only to return back disappointed. The sign board has also been removed. And the mobile phone number is switched off. I hope it is not RIP Sree Annapurna - Does any one have some info about this restaurant? " Soumik, am unable to find any bangali lodging and boarding in Chennai. 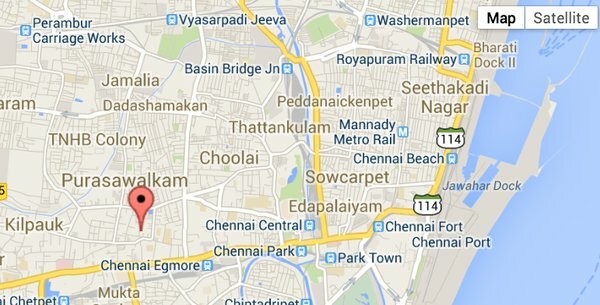 But have 2 alternatives for budget stays near Chennai Central. Nah - have not stayed in either - it's just from google. Do not know the rates - but you can call and find out. Originally Posted by brishti This has shut down. click. Nick - NICK - am screaming here !! help ! Is "Mallika Residency" a Bengali Lodge ?? Am I missing a post ? Or has it been deleted ? brishti - see number 6 please. Thank you Boibhob. Post #7 wasn't showing when I posted, for some reason. Originally Posted by soumiknow Is "Mallika Residency" a Bengali Lodge ?? Unless someone chimes in - google isin't throwing up any Bengali Lodges. My post was to guide you to budget stays. If you're staying for just for a week - why are you making so much of a fuss about the food, Soumik ?? The Bengali food will only be available at high-end restaurants - now that Annapurna has shut down and/or other suggestions are posted. Bengali lodge, bengali lodge korcho keno ? Why ? You're a student, not a thakurda [grandfather] - that you can't be adventurous enough and try a cuisine of a different land. Are you travelling alone or with elders ? The pleasure of traveling is to see different cultures. If you want everything Bengali (lodging/food), stay in Bengal and travel in that state or to BD. Why bother going elsewhere wasting money & time? If you really crave for a bengali ambience while staying,i would suggest look for accomodation in either ramkrishna mission or bharat sevasram sangha in chennai.they would be budget accomodation as well,and you can always get prasad,which might be the type of food you prefer. There is another restaurant i found by googling is aahar restaurant in triplicane,which is a budget bengali restaurant. 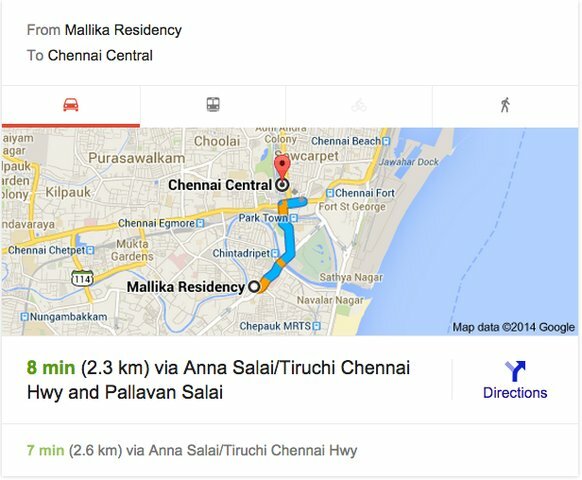 Wonder what the distance is - from Chennai Central to those places - and do they have facilities for visitors stay ? You'd best post contact details as well, abhinanda. Too bad Soumik, the world is too full of non Bengalis, can't be helped. By the way, is a Bengali bed or toilet any different from the ones used by Tamils, surely this can't be a cause for worry. And going by the crowds one is used to seeing at south Indian eateries in Calcutta, food shouldn't be a big issue, at least not for a week.I guess the Dada Boudir Hotels and the Annapurna Hotels found in most nook and corners across India have really spoiled Bongs. Originally Posted by brishti Wonder what the distance is - from Chennai Central to those places - and do they have facilities for visitors stay ? Soumik, call them and find out the rest.Orif you are in Kolkata, go to their Golparrk and Ballygunge office respectively and ask the details.